How much do we really know about how packages behave on the npm registry? Lighthouse data is collected as part of HTTP Archive, and the data is available for querying through BigQuery. As a result, we get to query Lighthouse audit data on a very large scale. The October 15th data (the most recent run available) on BigQuery contains data collected from 439,176 different urls. After you account for urls where Lighthouse was unable to run, or the audit itself didn’t complete for whatever reason, we get a dataset of 418,112 different sites to query against. It turns out, that if you carry at least one known vulnerability, you likely carry more. 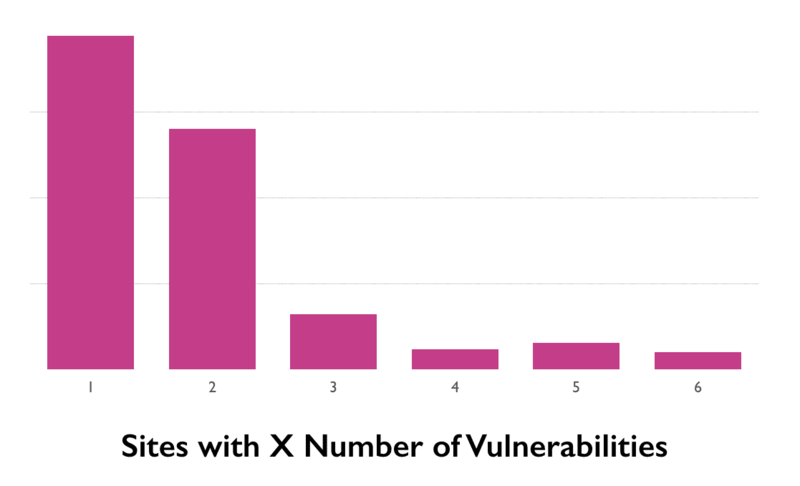 51.8% of vulnerable sites carry more than one known security vulnerability. While the majority of those sites carry one or two, the long-tail is scary. 9.2% of sites carry libraries with a combined four or more known security vulnerabilities. Using the Lighthouse audit data, we can also get an idea of which libraries are most commonly found to be vulnerable. Unsurprisingly, jQuery tops the list. This is right in line with what we saw back in March, and what you would probably expect. No library yet has come close to reaching jQuery’s universal appeal. One caveat here: React is currently being underreported. Once the updated detection script has been pulled into Lighthouse, its numbers will increase (and the overall percentage of vulnerable sites will likely increase slightly as well). Now, let’s change it up and look at which libraries are found to be carrying known vulnerabilities. The top couple of names on the list are very similar. Looking at the percentages doesn’t paint a rosy picture. 92.5% of jQuery versions, the most popular library on the web by far, in production carry a known security vulnerability. In fact, of the ten libraries most commonly found to be carrying a known vulnerability, six of them are vulnerable in the majority of versions found in production. This is the case despite the fact that every one of the libraries on this list has versions available that do not carry these vulnerabilities. 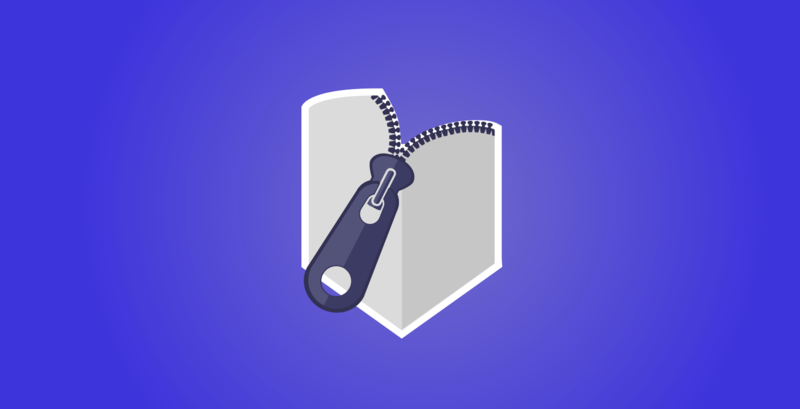 Each of the front-end libraries most commonly found to be vulnerable has been free of known vulnerabilities for anywhere from one to five years. The reality is that front-end libraries and frameworks often don’t get updated after they hit production. The picture is a bit grim right now—there’s no way to deny it. While this data doesn’t mean that all 77% of these sites are exploitable (it’s possible they could be avoiding the vulnerable methods), that’s a small consolation. That’s 77% of sites that are one developer making one method call away from being vulnerable. As we’ve seen in 2017, open-source vulnerabilities need to be taken very seriously. But there’s also a bright side. While there are a large number of vulnerabilities in production, those vulnerabilities have been addressed in the libraries themselves. Each of the major libraries has versions available that are free of known security vulnerabilities—we just need to get them into production. That number should improve. Improvements to npm and Yarn have made front-end package management much simpler for developers. 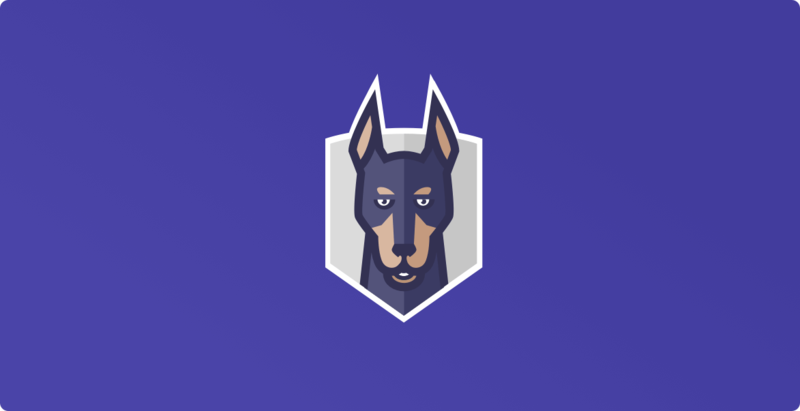 Pairing a solid package management workflow with tools—like Snyk—that will help you to find, prevent, fix and monitor those packages for dependencies will go a long way towards making the web more secure. The second thing we need is for an increase in the general awareness and understanding of the problem. It’s why we published the State of Open Source Security report—to shed light on the challenges faced in securing open source and help find ways we can improve. Having the vulnerable libraries audit in Lighthouse (and Sonar) also helps. These tools make it much easier for developers to spot issues on the sites they build. And thanks to the HTTP Archive and BigQuery, we have easy to access data to help us see how the problem scales. While the data right now isn’t encouraging, improved awareness and improved tooling make this a solvable problem for the future.